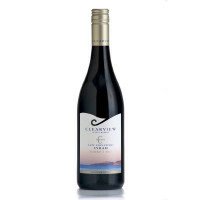 Brambly black fruit, spice, and layers of mocha and dark chocolate, with a long silky finish. 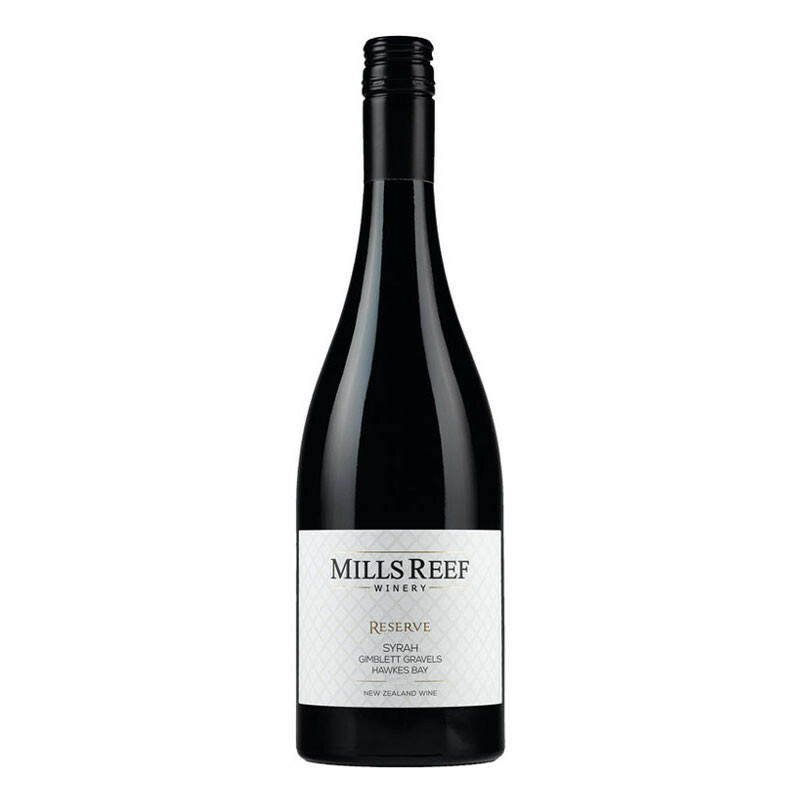 The mouthfeel is balanced with a core of fruit melded with the textures, and the wine carries to a long, lingering finish with some grip. 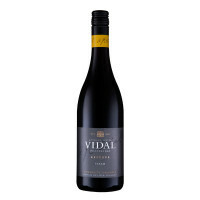 This is a soft, dry-textured Syrah with ripe black berried and black peppery fruit with floral and spice interest.